My to-read list is full of wild women. It’s full of women who misbehave, break the rules, lash out, self-destruct, build themselves up again, find some kind of freedom, find happiness, but never settle for peace. I don’t know when it began. 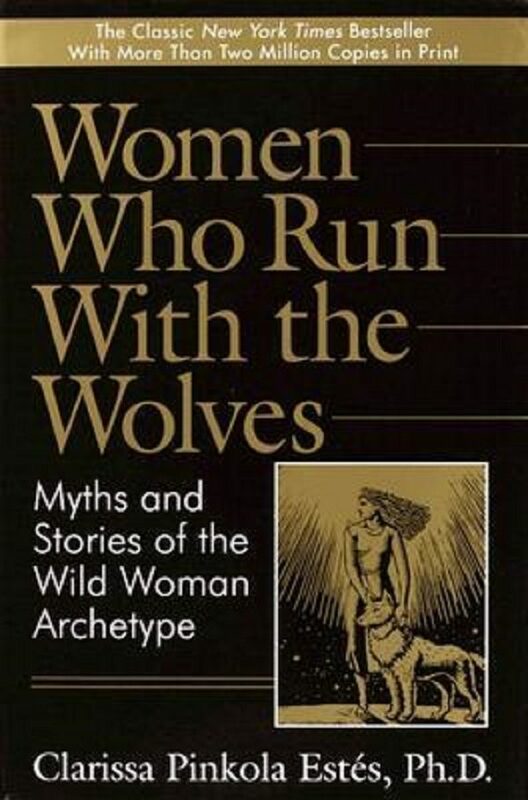 Was it when I added Women Who Run With the Wolves: Myths and Stories of the Wild Woman Archetype by Clarissa Pinkola Estés on the recommendation of a friend? 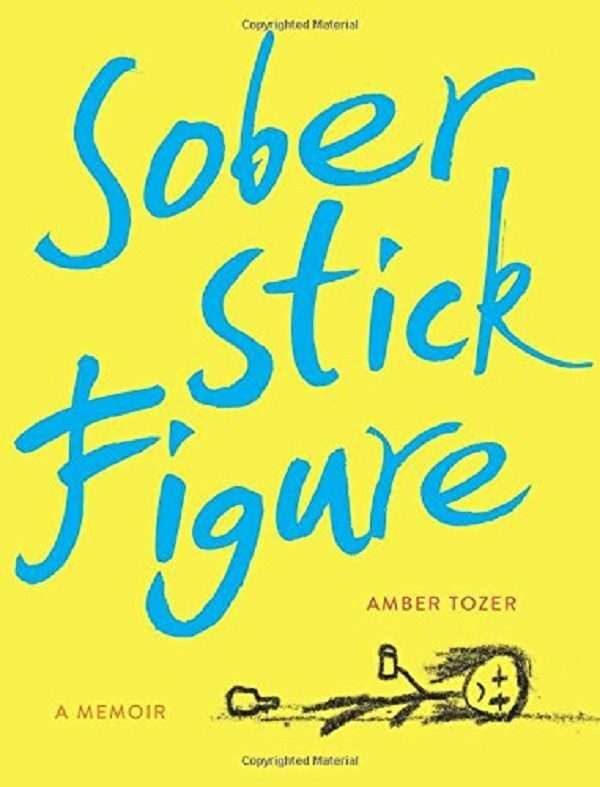 Was it the addition of Sober Stick Figure: A Memoir by Amber Tozer that created a trend? Not all the women on my to-read list are truly wild; some dare to challenge the stereotype. Toni Morrison’s Playing in the Dark: Whiteness and the Literary Imagination also found a spot on my list. Calling Morrison wild may be a stretch, but she certainly isn’t playing by anyone else’s rules. 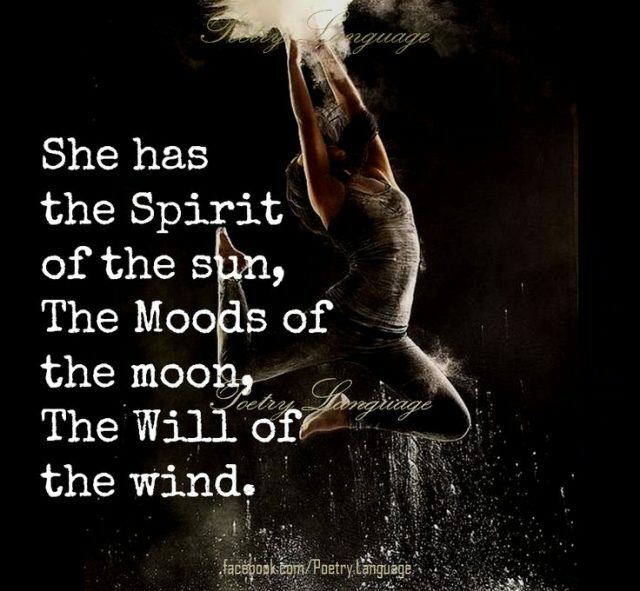 Strangely absent from my list is Wild by Cheryl Strayed. I’ve heard only wonderful things but the deeply stubborn part of me that hates hiking keeps refusing to add it to my to-read list. In Women Who Run With the Wolves, Clarissa Pinkola Estés examines what she thinks of as a powerful force, the instinctual nature of women. This novel is filled with good instincts, creativity, and knowledge. On the other end of the spectrum are stories like Sober Stick Figure, or Caroline Knapp’s Drinking: A Love Story, where wildness becomes dangerous. At two and a half years sober as a recovering alcoholic, this idea of wildness as something volatile, something scary, is more familiar to me. 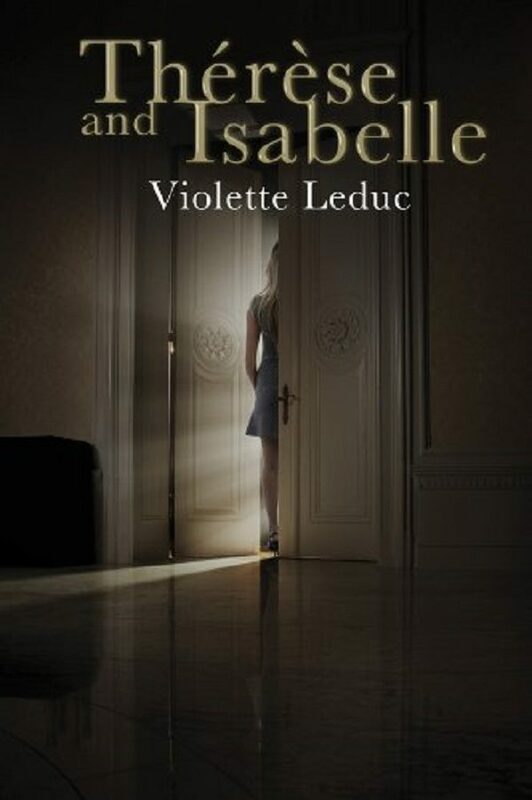 Violette Leduc’s scandalous and once censored novel Thérèse and Isabelle explores a different kind of wildness in the form of a forbidden relationship between two women. Likewise, Leduc’s La Bâtarde is obsessively confessional, with frank depictions of her sexual escapades and immoral behavior. I don’t know what I am searching for in these different narratives. Do I hope to find permission to once again be wild—to channel my wildness into something creative rather than something destructive—or am I looking for a cautionary tale? As I move two books from my Wish List to my Cart, I know there’s only one way to find out.